Sometimes even when we have quite a good level of Spanish we will start having a conversation on a less discussed topic and we’ll find our vocabulary to be rather lacking. The vocabulary lists on this page are based on real life conversations and random vocabulary that comes up from time to time. 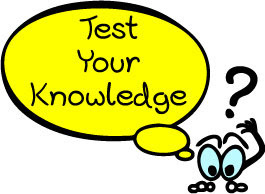 Why not test your knowledge? Hopefully it will help you fill some gaps.